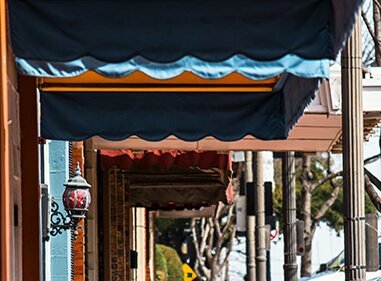 For over 35 years, the Lone Star Comfortaire family has proudly served residential and commercial customers in Plano, TX, and the surrounding areas with star quality heating and cooling services. At Lone Star Comfortaire, we install and service all makes and models, while offering quality American Standard® and Lennox® products. 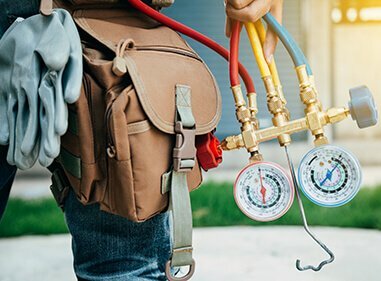 With continual training and education throughout the year, our outstanding technicians have superior HVAC skills and can provide the most up-to-date solutions for our customers. No job is too big or too small for Lone Star Comfortaire, and we treat every job with the same level of importance and respect. 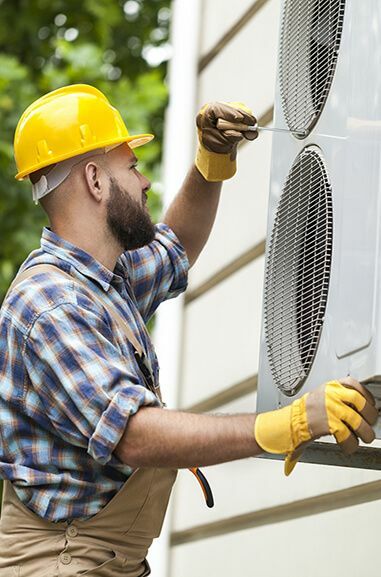 Whether you need to remove old equipment, maintain an existing system or get advice on how to get the most from your HVAC systems, our team will be at your service. We pride ourselves on working hard to get the job done as fast and efficiently as possible, while leaving our customers highly satisfied. No matter what type of work we perform, there is no guesswork that goes into our job. With our team, you will find that we abide by all rules and regulations, like making sure our work is up to code, obtaining necessary permits and performing inspections. Our customers will find that our technicians have the ability to get any job done precisely. Not only will we get any job done the first time, we always look forward to developing long-lasting relationships with our customers for years to come. Lone Star Comfortaire keeps this goal in mind 24/7, and we always welcome feedback from our clients. 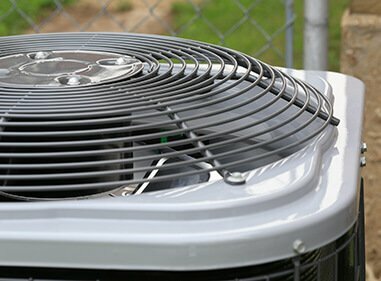 We pride ourselves on being courteous, professional and knowledgeable when it comes to the most recent HVAC technology. 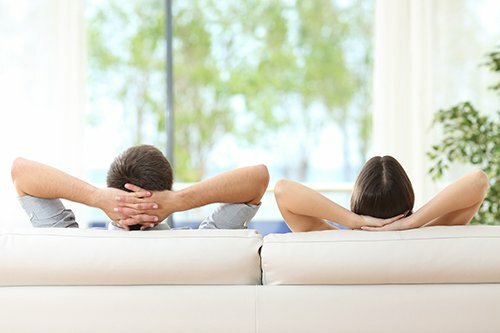 While always putting our customers’ needs first, Lone Star Comfortaire will make sure your HVAC issues are solved as quickly and efficiently as possible. 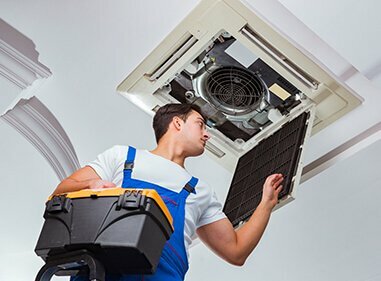 Call our team of experts at (972) 578-1701 or submit our online form to schedule a service appointment or a free, no-obligation consultation to determine the perfect system for your home or business. With a partner like Lone Star Comfortaire, you will find star quality and valuable HVAC solutions!